Police have appealed to help the public to help them locate a prisoner who has escaped from HMP Channings Wood, Newton Abbot. 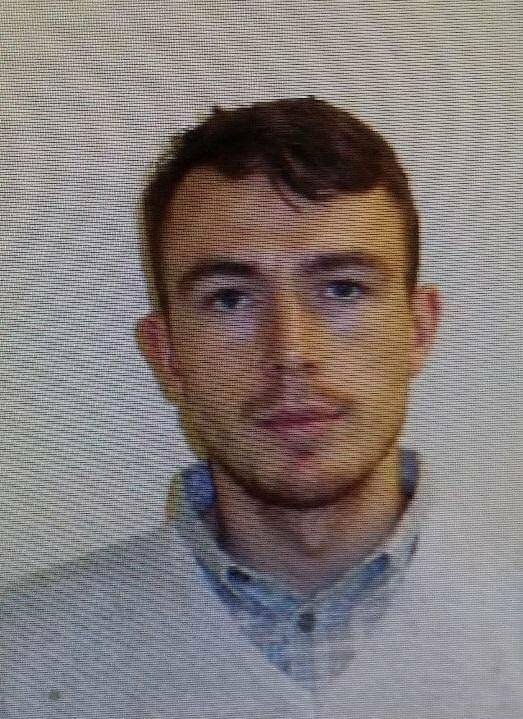 Miley Connors, 24 – Escaped this morning, 8th April at around 8.50 am. Connors is currently serving an eight year sentence for burglary. He is described as a white male, around 5ft 10ins tall and has an Irish accent. He was last seen wearing a grey sweat shirt and a blue jeans or trousers. It is believed that Connors fled in a vehicle which contained three other occupants. The vehicle has since been located and recovered by police. Anyone who sees Connors or knows of his whereabouts is asked not to approach him and to contact police immediately on 999 quoting log 173 of Monday 8 April.